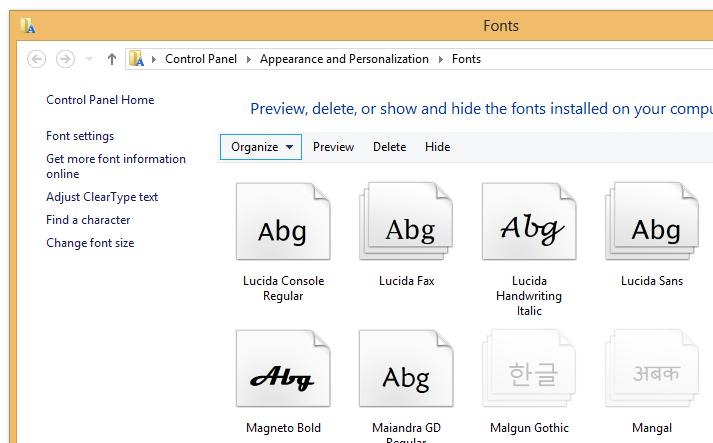 You can easily get a preview of any of the fonts that are installed on your system. 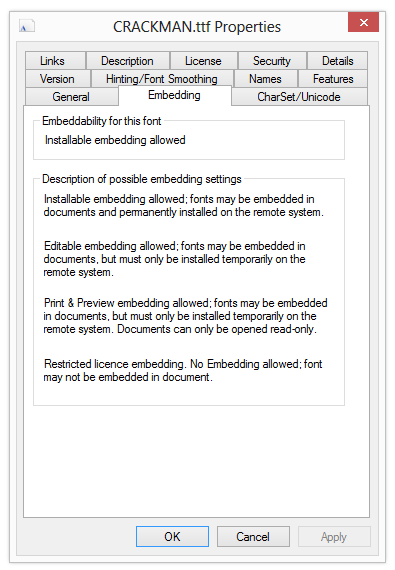 You can see all installed fonts by opening the Fonts applet. 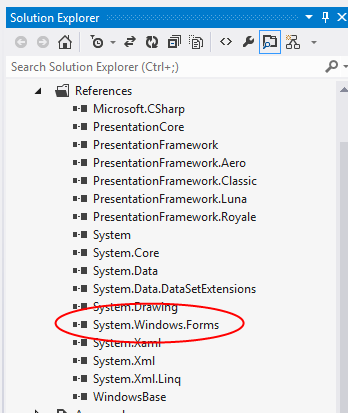 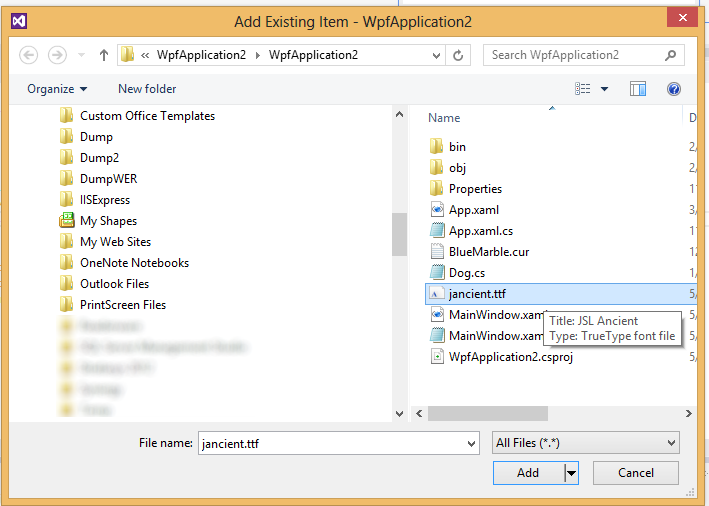 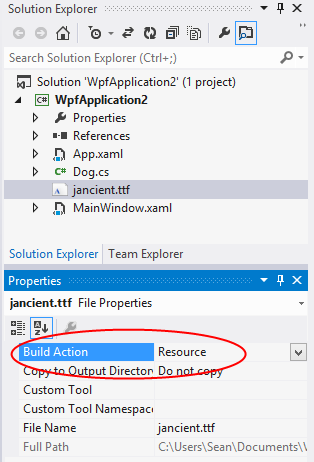 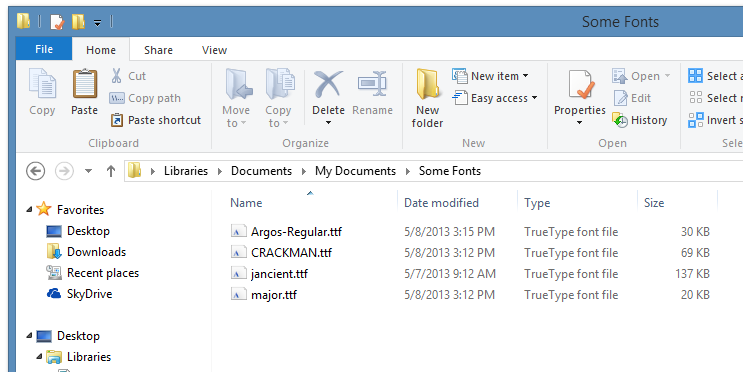 On Windows 8, click the Start button, type “fonts”, click on “Settings” in the search results and then double-click the Fonts icon. 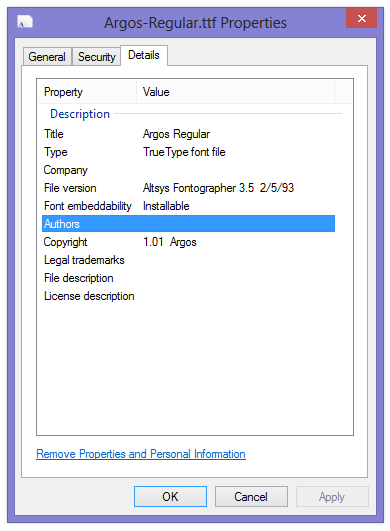 This applet will show you a list of all fonts installed on your system, with each font displayed as a preview icon, or appearing as a stack of icons. 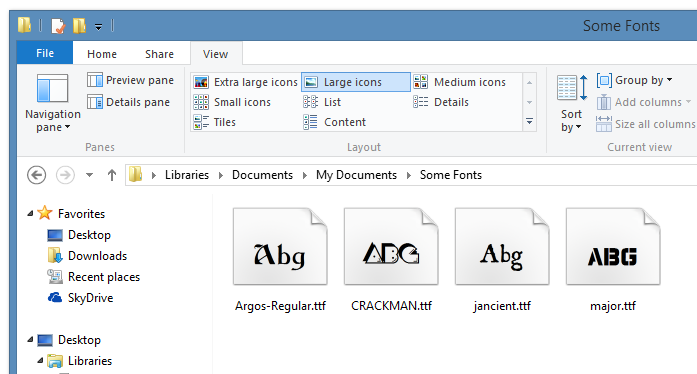 The icons that look like a stack indicate that there are multiple unique fonts for a particular font family. 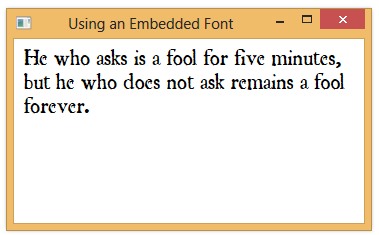 Double-clicking on the stack shows you the individual fonts for that font family. 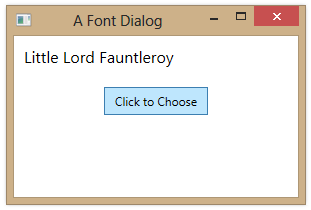 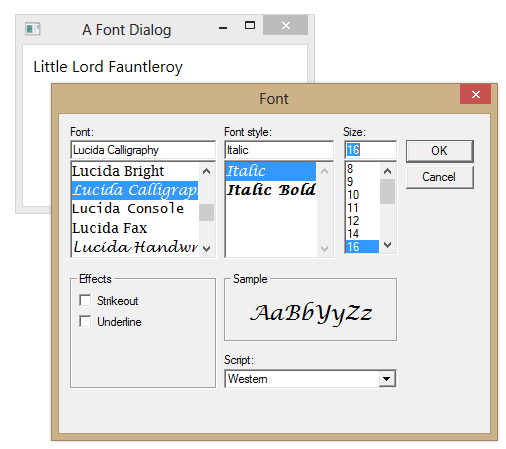 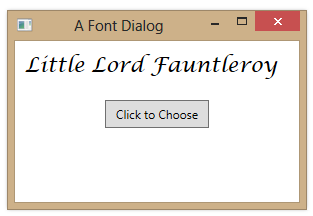 You can get a preview of any of the fonts by double-clicking the font (or right-clicking and selecting Preview). 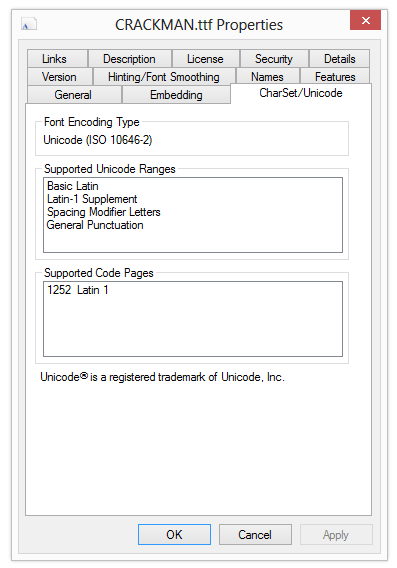 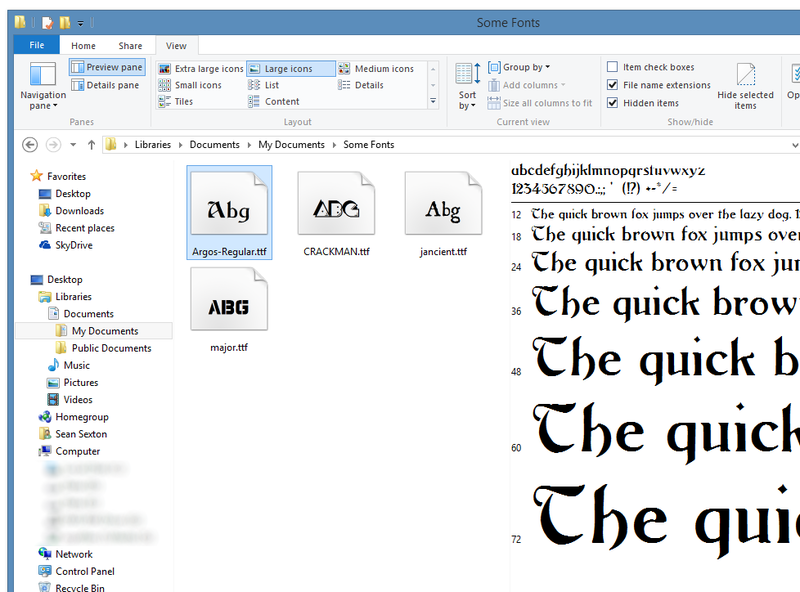 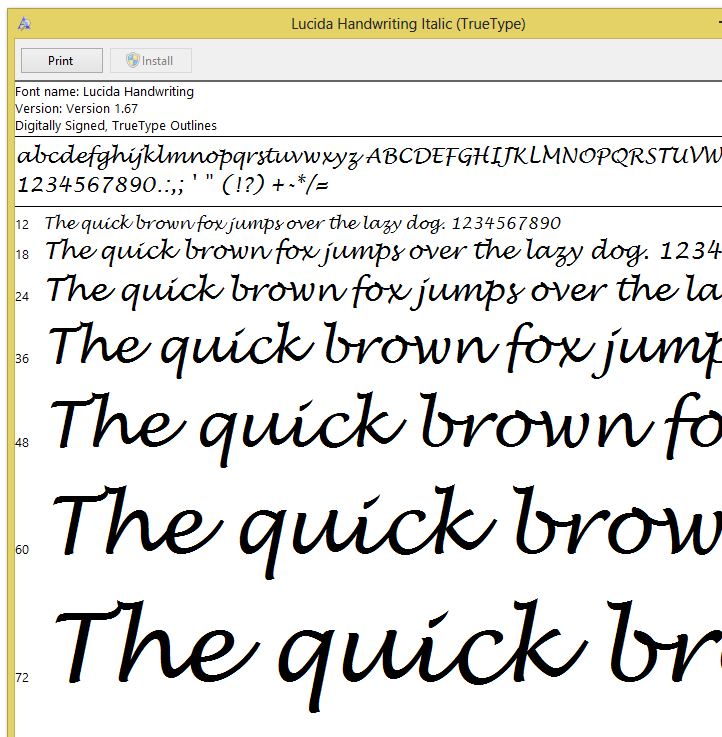 A preview window will open, showing you a sample of the font.